General and cosmetic dentistry for a healthy smile that will last a lifetime. We do what’s best for you, and treat you like we would want to be treated. 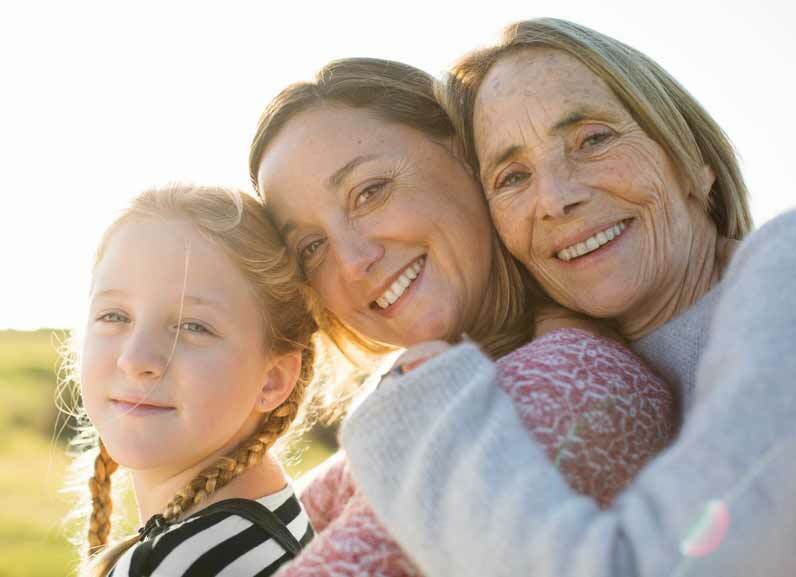 All family members are provided complete family dentistry in our dentist office. Very small or subtle changes to your smile can make a dramatic difference in the way you look and feel about yourself. We offer a modern, state-of-the-art tooth restoration option. We are all living longer and more active lives than ever before, and want to enjoy good dental health throughout our lives. EverSmile Dentistry is a family dental practice led by Dr. Edward Choi. 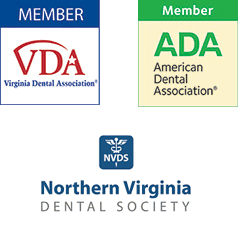 Located in Sterling, Virginia, we provide advanced general dentistry and affordable cosmetic dentistry for children, adults and seniors. Our expertise includes preventive, restorative and cosmeticdentistry, dental implants, root canals, periodontal treatments, tooth whitening, crowns, bridges, dentures, veneers, and Invisalign straightening. Conveniently located off Route 7 in Sterling, EverSmile Dentistry serves the surrounding neighborhoods of Sterling, Potomac Falls, Countryside, Cascades, Ashburn, Leesburg, Herndon and Reston. We are currently accepting new patients. Call for your appointment today.